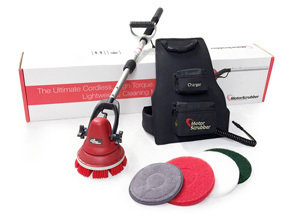 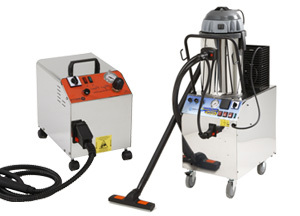 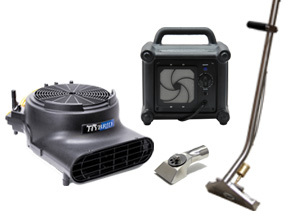 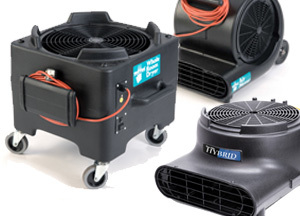 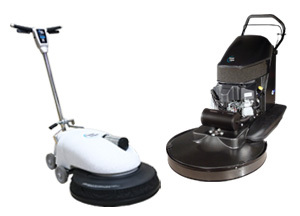 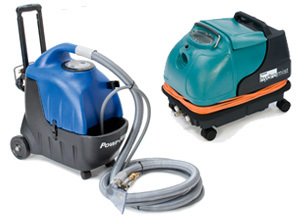 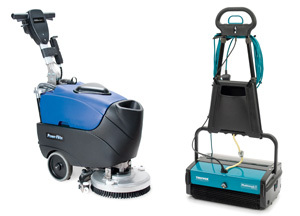 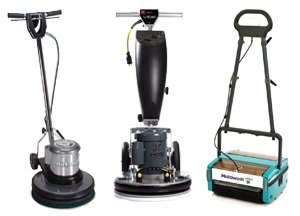 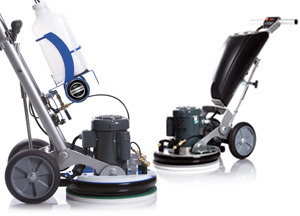 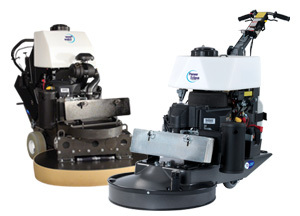 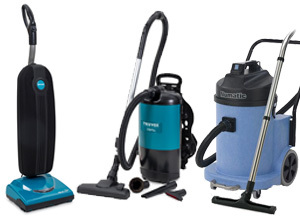 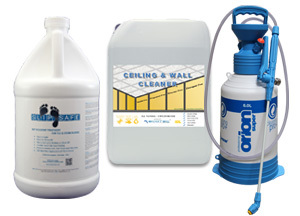 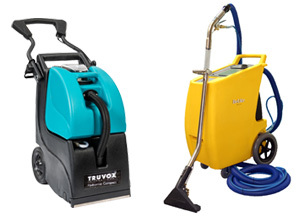 Amtech UK is the leading manufacturer and wholesale distributor of Carpet and Floor cleaning machines. 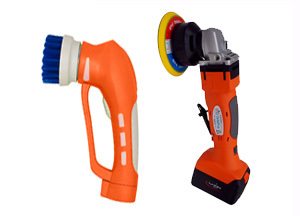 We supply a wide range of products and equipment from well known brands such as CFR, Powr-Flite, Pioneer Eclipse, Rid A Gum and Hruby Orbital Systems. 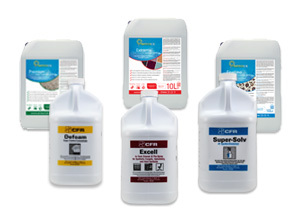 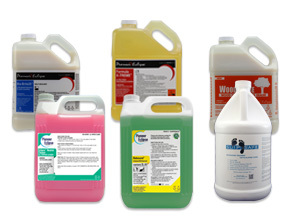 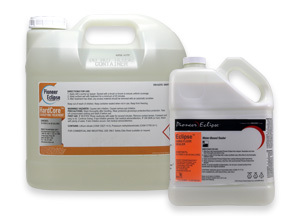 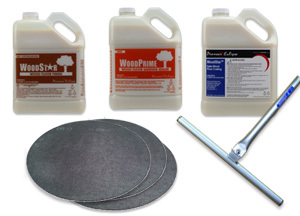 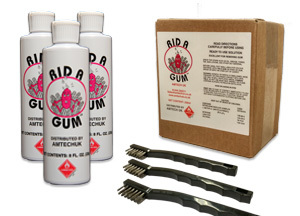 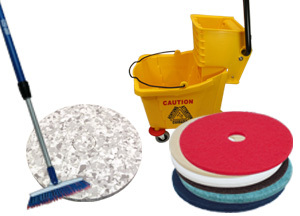 Our cleaning chemicals ranging from Microsplitters, Floor Polishes, Spot & Stain Removers and Chewing Gum Remover will provide you with professional results every time.